Planned Parenthood's clinic in midtown Kansas City, Missouri. 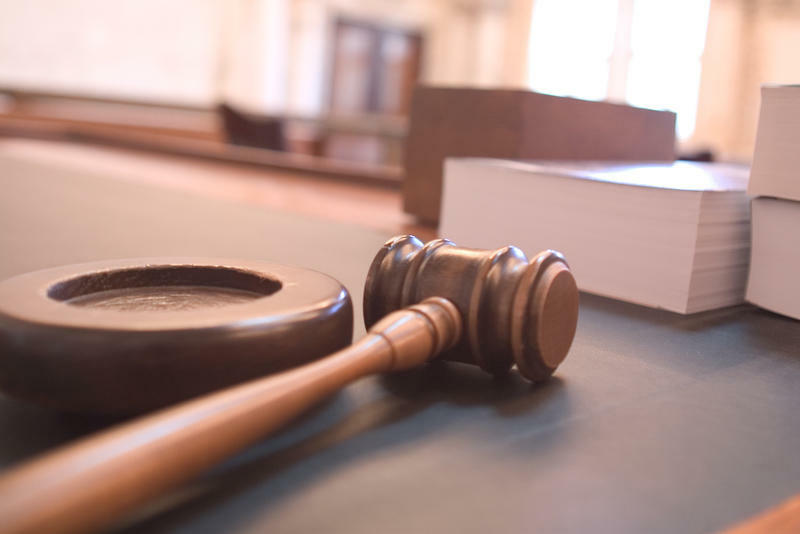 Thwarted in its attempt to block one part of Missouri’s newest abortion law, Planned Parenthood has now filed a second lawsuit challenging another part of the law, one involving medication abortions. A medication abortion is a procedure involving a combination of two pills. The woman takes the first at an abortion clinic and typically takes the second at home. Planned Parenthood's new lawsuit, filed in federal court in Kansas City on Monday, seeks to block a so-called complication plan regulation that requires medication-abortion providers to contract with an ob-gyn who has admitting privileges at a hospital. Under the regulation, the ob-gyn must be available 24 hours a day, seven days a week, to treat any complications from a medication abortion. The lawsuit alleges that the regulation has already prevented Planned Parenthood’s clinic in Columbia from providing medication abortions and has forced it to cancel some patients’ procedures. The regulation was enacted by the Missouri Department of Health and Senior Services (DHSS) under a new abortion law passed this summer in a special session called by Gov. Eric Greitens. Last week, a Jackson County judge denied Planned Parenthood’s request to block another portion of the law. That provision requires the same physician providing an abortion to inform the patient of its medical risks three days before the procedure. The judge found that the requirement did not impose an “undue burden” on women seeking abortions. The earlier lawsuit was filed in state court and challenged the law under the Missouri Constitution. This time, Planned Parenthood filed its legal challenge in federal court, arguing that it violates the due process and equal protection clauses of the U.S. Constitution. The latest lawsuit says medication abortions are among the safest procedures in medicine, with complication rates of 0.23 percent. Planned Parenthood’s Columbia clinic has been at the center of ongoing legal battles with the state. A federal judge in 2015 blocked the state from revoking its abortion license after the clinic’s abortion physician lost her local hospital admitting privileges under legislative pressure. The clinic has since resumed providing surgical abortions. Until 2007, providers of medication abortions in Missouri did not need a license. A law requiring abortion providers to be licensed as ambulatory surgical centers changed that. The U.S. Supreme Court last year struck down a similar requirement in Texas, as well as Missouri's rule requiring abortion providers to have admitting privileges at nearby hospitals. A federal judge in Kansas City blocked those requirements this year and the case is now on appeal. 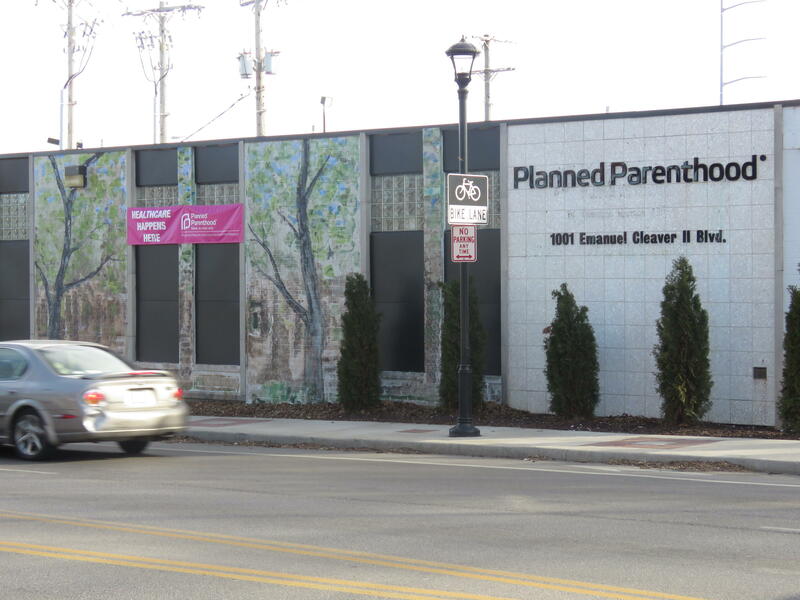 Since then, Planned Parenthood has sought licenses from DHSS to provide abortions at its clinics in Kansas City, Springfield and Joplin, as well as in Columbia. “DHSS, however, has fought that result at every step,” Planned Parenthood’s lawsuit states. The lawsuit says that even though a local hospital agreed to take any patients requiring follow-up care, DHSS still refused to approve the clinic’s complication plan. “The Regulation harms women’s health by restricting access to medication abortion to only two abortion facilities located on either end of the state: one in St. Louis and one in Kansas City. Women from anywhere outside of those two areas must travel significant distances to obtain a medication abortion in their home state,” the lawsuit states. A Jackson County judge on Monday declined to block a Missouri law requiring abortion physicians to meet with their patients three days before the procedure. In rejecting a challenge to the law by Missouri’s two Planned Parenthood affiliates, Jackson County Circuit Judge S. Margene Burnett found that the requirement did not impose an “undue burden” on women seeking an abortion. 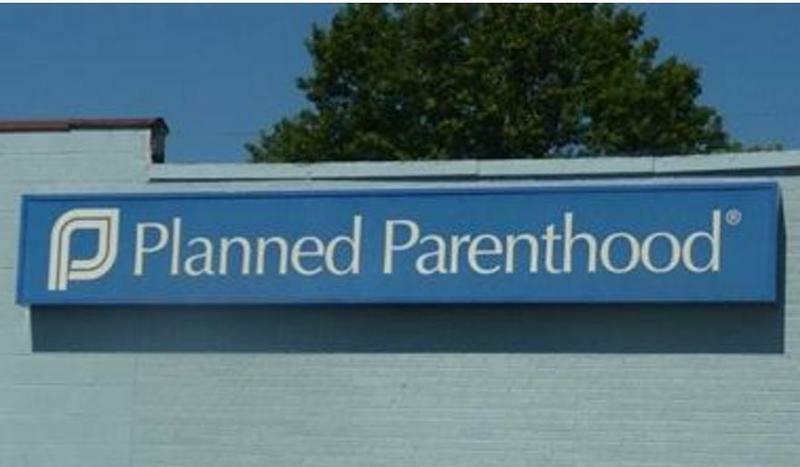 A Jackson County judge on Wednesday took under advisement Planned Parenthood’s request to block a Missouri law requiring that abortion physicians meet with their patients three days before they undergo the procedure. JEFFERSON CITY, Mo. 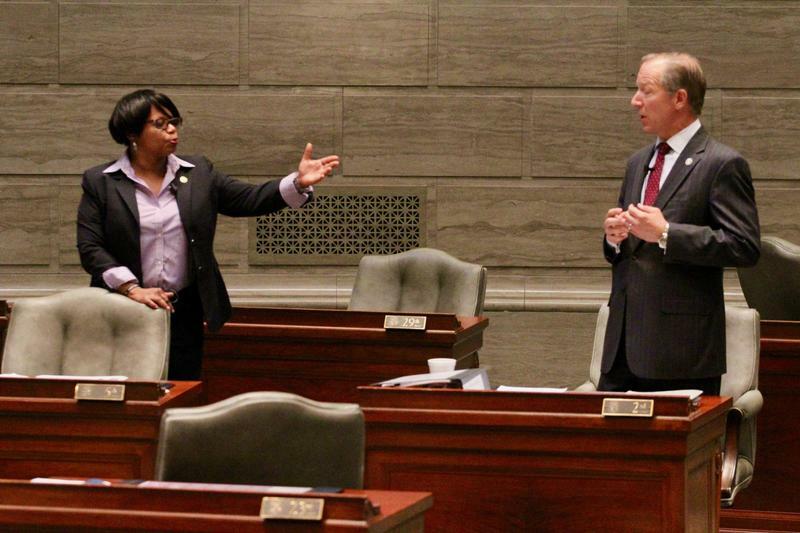 — Physicians will have to meet with women seeking abortions three days before the procedure and Missouri’s attorney general will have the ability to enforce abortion laws under the bill headed to Gov. Eric Greitens on Tuesday. 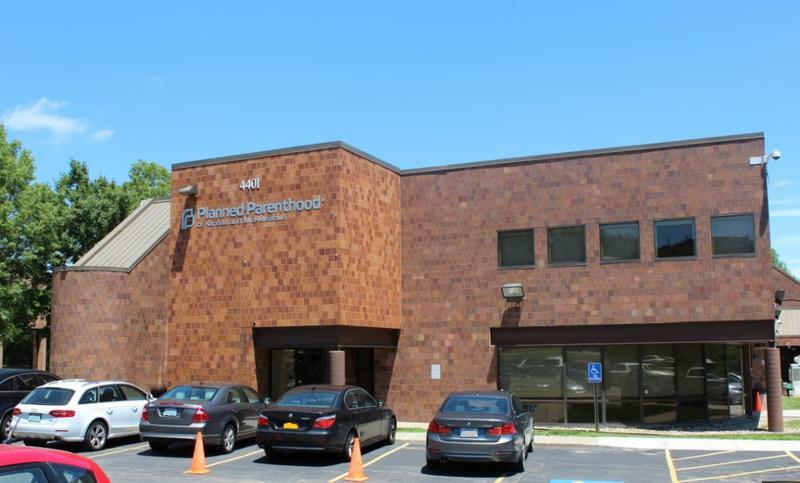 Planned Parenthood Great Plains plans to move quickly to offer abortion services in Kansas City and Columbia, Missouri, now that a judge has blocked two Missouri abortion restrictions that had prevented it from doing so. Missouri health officials likely violated the Constitution’s Equal Protection Clause when they threatened to revoke the abortion license of a Planned Parenthood clinic in Columbia, Missouri, a federal judge ruled on Monday.